You know I have a big love for skincare. If I had to choose between skincare and makeup I think I'll choose skincare no questions asked. 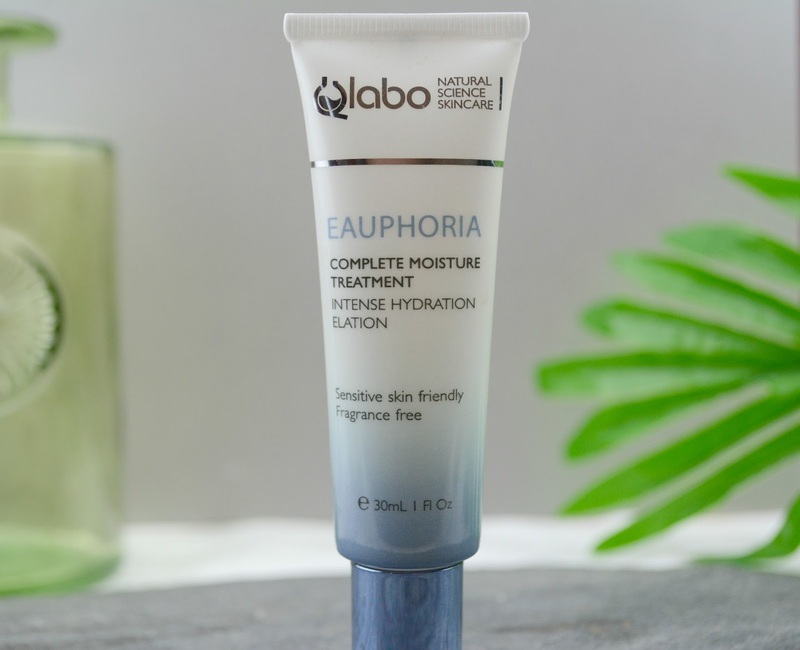 When Qlabo proposed that I try their Eauphoria Complete Moisture Treatment* I just could not refuse, especially that I have been recently looking for a good moisturiser. When the colder months of Autumn & Winter arrive my skin just screams help! for hydration. 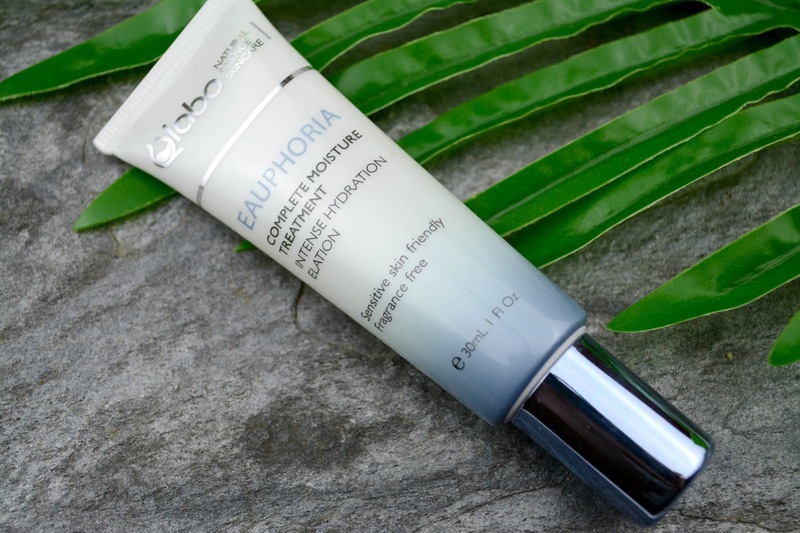 This Eauphoria Moisture Treatment seems to be the answer for it and with it comes high expectations. Who is QLabo? 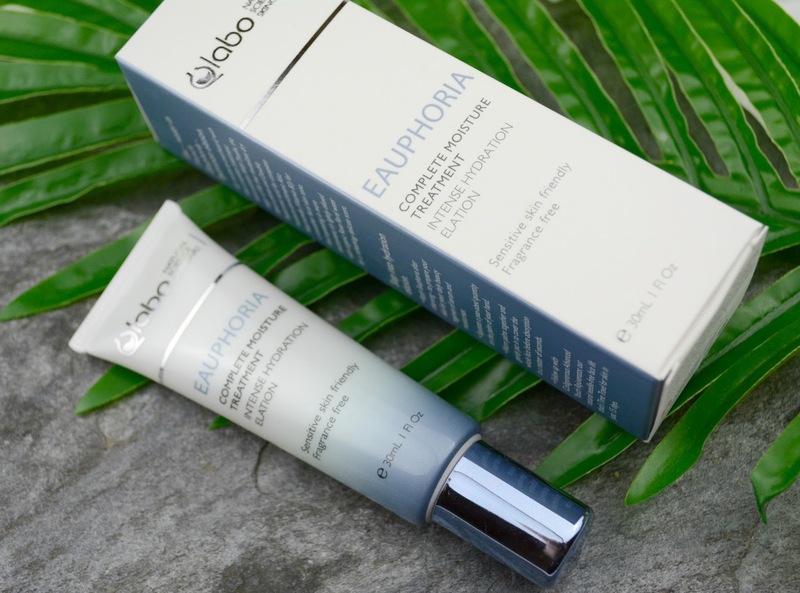 Qlabo is a 60 year old skincare company from Switzerland that believes their products should: not be irritant, have any nasty chemicals, must satisfy any type of skin, be cruelty free and most of all affordable without lacking on the quality. I don't know about you? 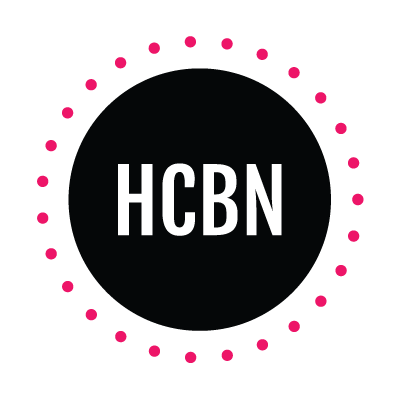 but this is pretty much what I expect of any skincare company out there and no less. What is Eauphoria Complete Moisture Treatment about? In a glance Eauphoria Complete Moisture Treatment is for any skin that has lost its radiance, tone, & most of all hydration. It has a je ne sais quoi that puts you in the position to add something else to satisfy your glow. The promise of Eauphora is to lock in that moisture and give you back that healthy plum glow. So what Eauphoria Complete Moisture Treatment is offering to help/prevent the above? 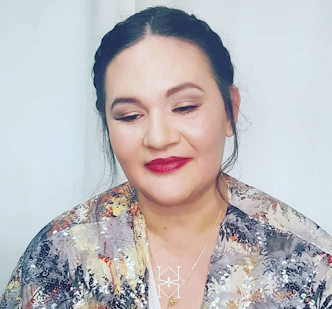 To start with it is a relief to see that none of the following have been used in the process: parabens, alcohol (known to dry skin) or artificial fragrances & colourants. Once you eliminate the baddies what are we left with? Trealix the life that revitalises dry desert plants, double Hyaluronic acid which is a complex moisture enrichment, vitamin B3 known to tone skin & organic rose floral water for the refreshing bits. What's my first impression? First of all the packaging, I know it might sound lame, but I do love packaging that just makes you want to grab the product. The texture is a colour free and fragrance free translucent like gel. You do not need a lot to apply on the face and neck but a pea sized amount is just enough. First sensation is that the product is absorbed by your skin very quickly, in fact sometimes it is absorbs before I finish applying it! I haven't noticed any residue or stickiness which is always a no no for me. Instead I felt my skin hydrated. Having said that I often use a serum or dry oil before applying Qlabo Eauphoria to give me that extra hydrating boost. Did I noticed a benefit? Yes, my skin has been more hydrated. I won't say necessarily more plump or toned as such, but still a lovely product that I do believe delivers on the quality. Will I re-commend it? Yes, especially if you are looking for an hydrating treatment for normal to combined skin if you have very dry skin I don't think this particular product will suit your need. Also I recommend it for the fact that the QLAbo Eauphoria is free from many chemicals and alcohol along with being animal cruelty free. Have you tried any product from QLabo? Some products in this post may have been sent for review or gifted, and will be marked with a * or c/o. All opinions are mine are not influenced by brands or companies.